Green Jade is a stone with a heart of healing, and a stone for healing the heart. These are good stones to wear during sleep, both for their harmonious and nourishing vibrations and for their beneficial effect upon one's dream life. 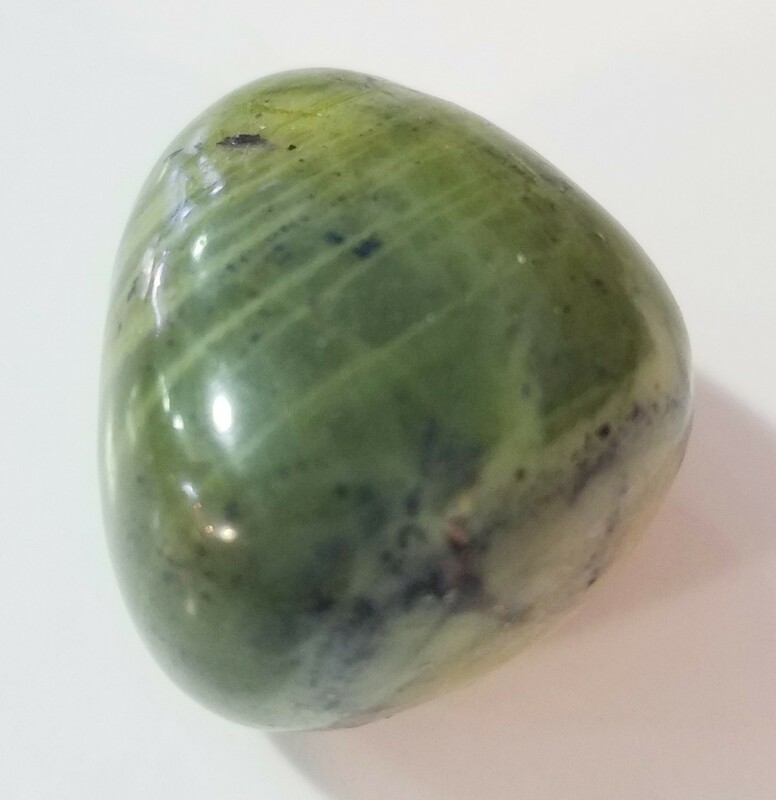 Green Jade can harmonize and balance the heart chakra, aiding in both emotional and physical well-being.It can be used to attract abundance and prosperity and to broadcast peace and loving-kindness to all those in one's surroundings.